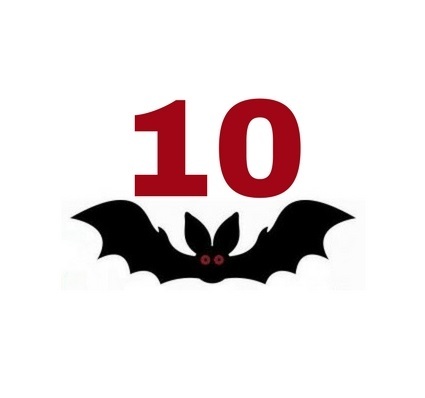 There’s a lot of fun behind the scenes at BAT Logistics, which made it hard for our longtime sales executive, Cindy Moreno, to come up with just one to help celebrate BAT’s 10th year. But, in her list of fun moments, one event kept popping up – the 2016 Christmas party. She enjoyed the photo booth, the mannequin challenge (see the video here), and the surprise ambush of Santa squishies. Spelunking – What does it mean?